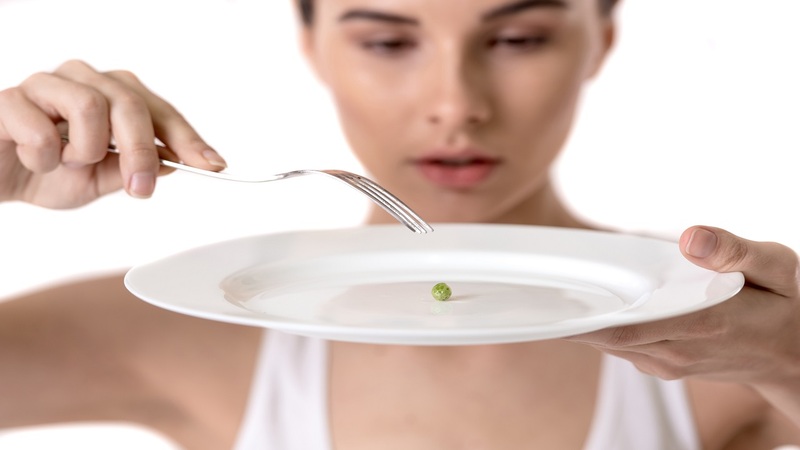 There are numerous related health problems associated with eating disorders. 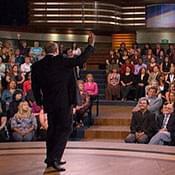 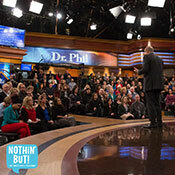 Dr. Phil uncovers the five biggest myths concerning overweight people. 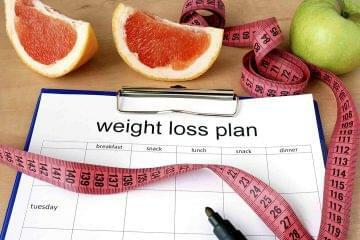 Obesity can result in severe health problems. 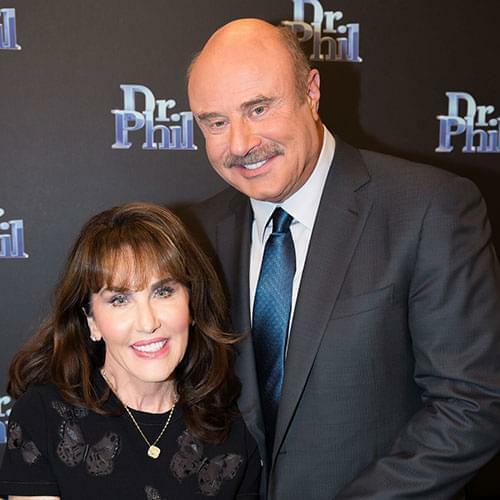 Is an addiction to diet pills the same as being addicted to drugs? 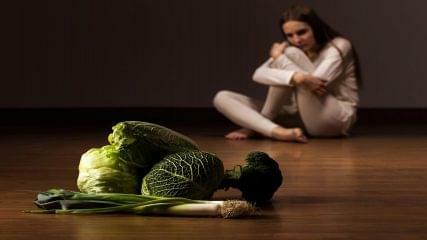 Begin the process of recovery with these steps. 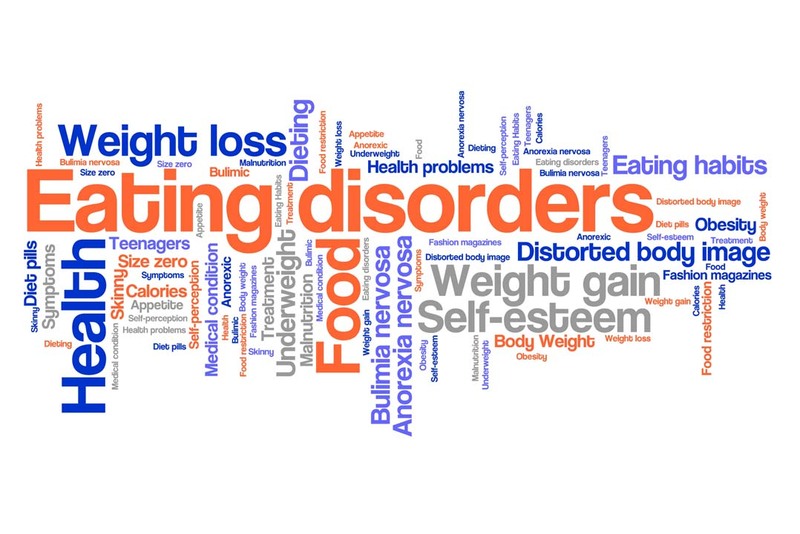 Where you can find help or more information on eating disorders. 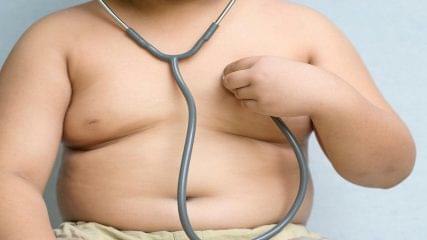 Obesity among children is on the rise. 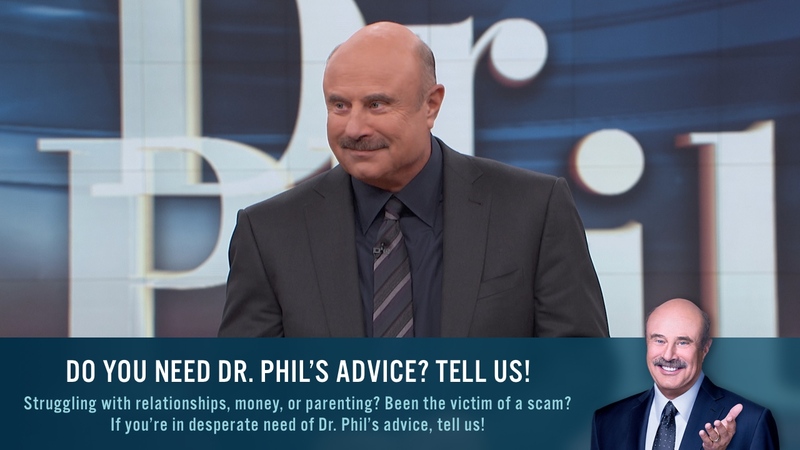 As a parent, there are things you can do.